If you’re a Canadian snowbird who drives to and from your winter home each year, you’re likely staying in one or more hotels or motels along the way. However, many snowbirds are missing out on racking up significant rewards, benefits and savings during these hotel stays – for something they are going to do anyways – by not taking full advantage of hotel rewards loyalty programs. Joining a hotel loyalty program is fast, free and easy – it literally takes minutes. You’ll start to receive some benefits simply by becoming a member and earn additional benefits the more you stay at hotels within your loyalty program. Read on to learn more about these rewards programs and how Canadian snowbirds can maximizing their benefits. What are the benefits and rewards? Rewards and benefits vary from program to program, so you’ll want to pick one that offers the rewards you find most appealing and allows you to accumulate and use your loyalty points in an optimal way based on your travel habits. You can get details about each program, how it works and the rewards and benefits on their respective websites. Most hotel loyalty programs include a number of benefits just for joining, such as better rates, free Wi-Fi, free bottled water and snacks and of course, personal recognition on check-in. Some plans also allow you to share points with your spouse. Once you begin accumulating points, you can use them for free nights during future stays. The more points you earn, the sooner you will reach the plan’s elite status, which brings additional perks and benefits such as free upgrades and more. What’s the best strategy to maximize rewards? Your best strategy is to join one, or possibly two, reward programs and consistently stay at hotels or motels that are part of those loyalty groups - which isn’t difficult to do, as all major hotel groups have properties in most regions. If you join too many programs and stay at hotels that belong to different loyalty groups, your rewards points won’t add up as fast and you’ll miss out. To collect more points and increase your status within these programs, you should also stay at hotels within your loyalty program during other trips, such as summer travel. What are the Main Hotel Loyalty Rewards Programs? Recent consolidation in the hotel industry means that most hotel chains now fall under the umbrella of a few larger hotel groups and loyalty programs. The benefit is that you’ll usually have a variety of hotel brands to choose from within the same loyalty program, including economy, mid-range and luxury brands, as well as extended stay options. Yes, you can double dip! Hotels often participate in airline loyalty programs as well. Whenever you check in, always ask if they give points for your other loyalty cards such as Aeroplan, Air Miles or other frequent flyer programs. 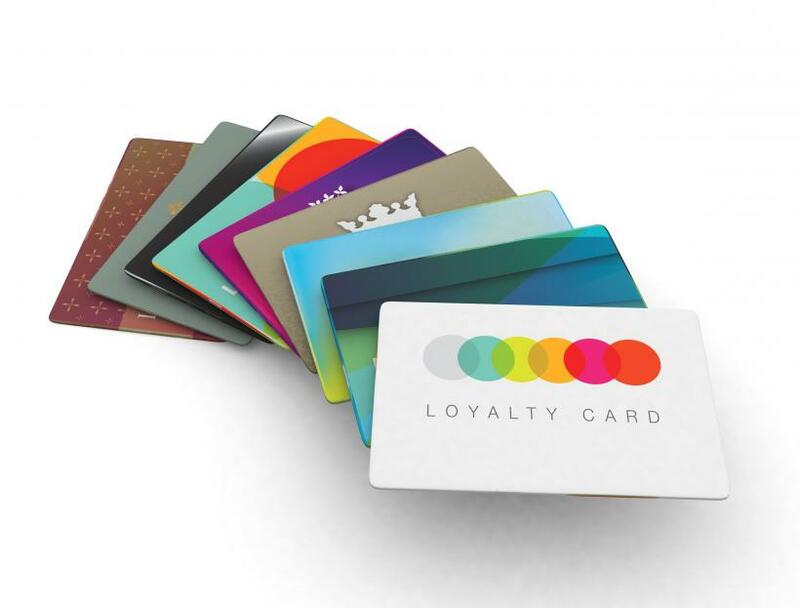 Most Canadians carry several loyalty cards and hotels can be a great place to earn twice!